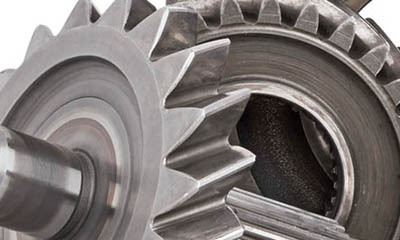 We develop and build all kinds of elements for rubber machinery: Gears, rotors, rings, etc. 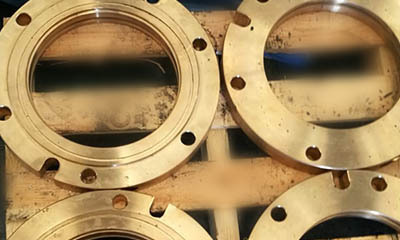 We build friction rings for reconditioning your rubber treatment machines. We build all kinds of gears for machinery. 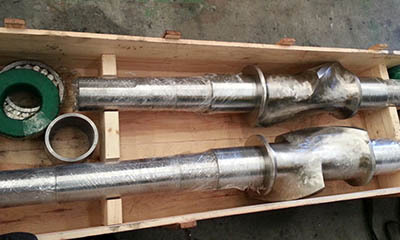 We develop new rotors for internal mixers. 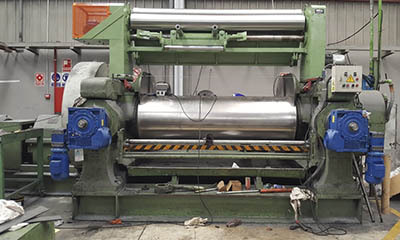 Implantamos avances motorizado en cilindros mezcladoresWe implement motorized advances in mixer cylinders.